Irvine"s Day Old Chicks is a long established company, having placed its first Cobb stock in the mid 1960s. 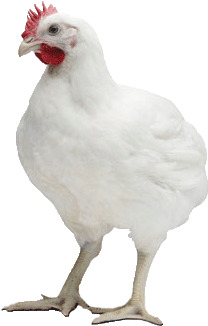 This integrated company is a distributor of Cobb 500 parents and a supplier of Cobb broilers. Irvine"s official distribution area for parents is Zimbabwe, but it also supports Cobb UK with parents into some of its neighboring countries. 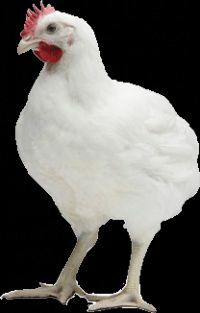 The world�s most efficient broiler has the lowest feed conversion, best growth rate and an ability to thrive on low density, less costly nutrition. These attributes combine to give the Cobb500� the competitive advantage of the lowest cost per kilogram or pound of live-weight produced for the growing customer base worldwide.